MOSCOW (Sputnik) - A magnitude 6.4 earthquake hit the waters near Indonesia, the US Geological Survey said Monday. The tremor was registered at 20:15 GMT on Sunday with the epicenter locating 214 kilometers (132 miles) northwest of the town of Saumlaki of the Indonesian Maluku province, according to the USGS. 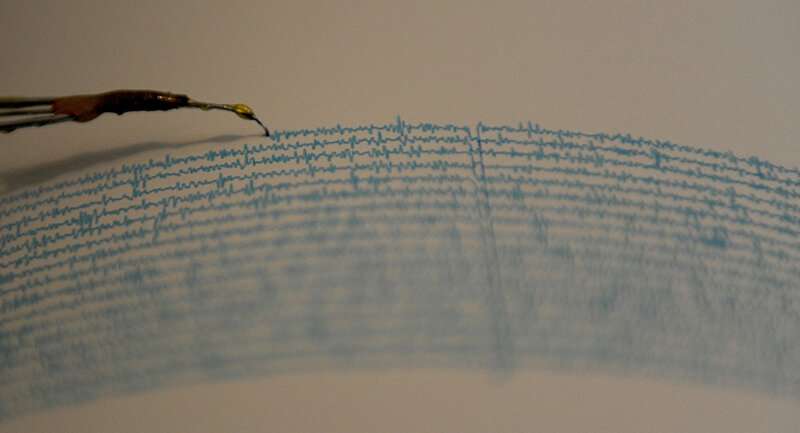 The geological survey added that the epicenter of the quake was at the depth of 171 kilometers. There are no reports about victims or damages caused by the earthquake. Also, there was no tsunami warning. The earthquake hit the area where the Tanimbar Islands are situated. The population of the area was slightly over 100,000 people in 2010. Previous month, an earthquake with a magnitude of 6.1 struck 44 kilometers off the coast of Airbuaya, Indonesia, at the same date. No reports of casualties or damage followed.